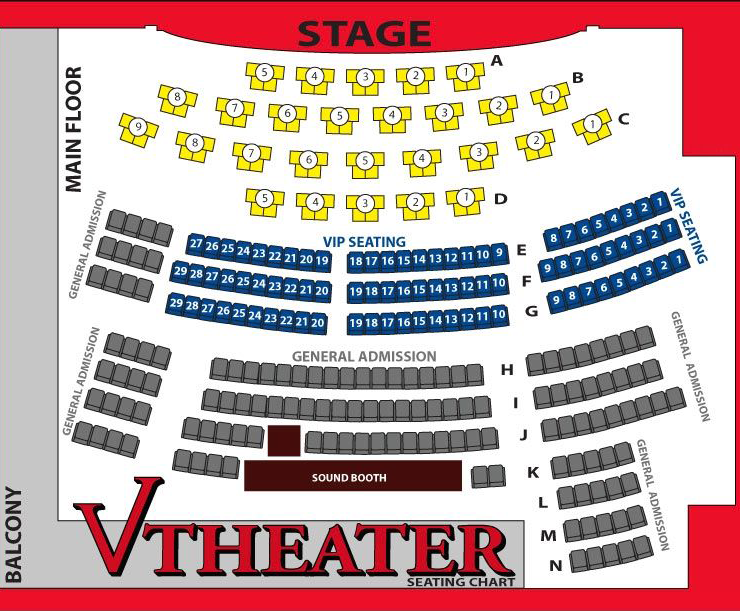 "V - The Ultimate Variety Show" is certainly one Las Vegas show, which has been called a crowd pleaser. 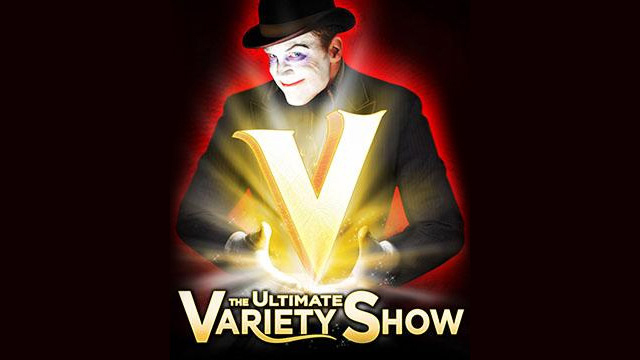 Featuring an amazing cast, "V - The Ultimate Variety Show" features the most creative concepts and just about every kind of act you could imagine in one great show. 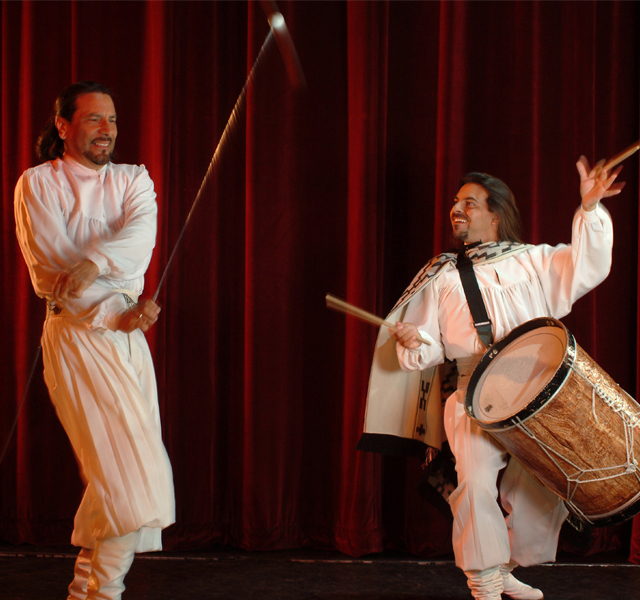 Families and visitors from around the world will love "V - The Ultimate Variety Show". It is recommended for individuals from nearly every generation. V - The Ultimate Variety Show has been delighting audiences in Las Vegas. 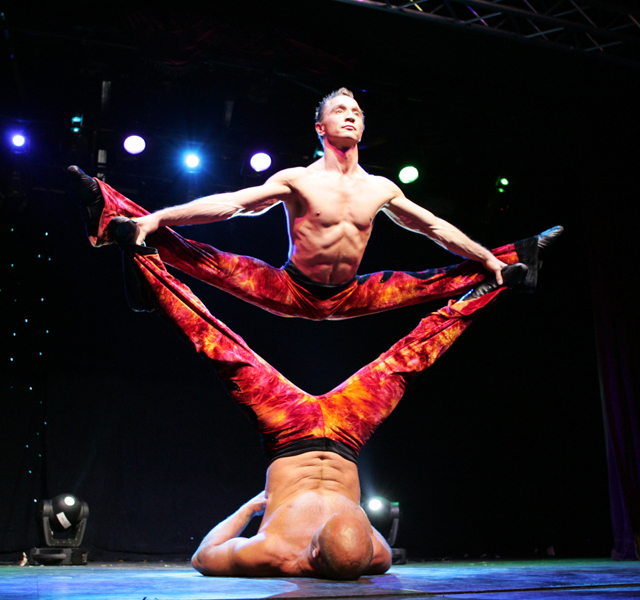 There is juggling, Chinese pole climbers, magic, special effects, unbelievable stunts, comedy, and artistic expressions throughout the entire show. You will not believe your eyes when you see the daredevils on motorcycles take to the stage. 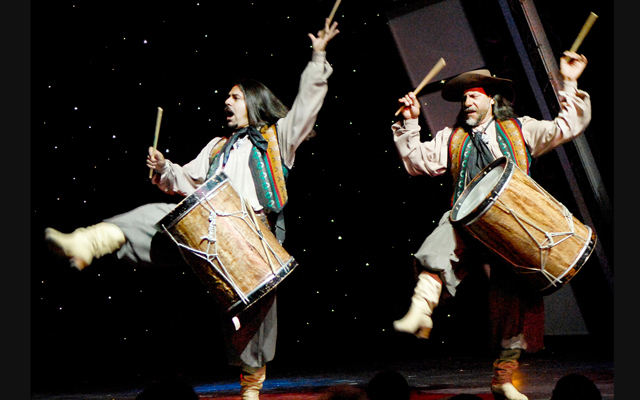 Of course, nothing is complete without a little comedic juggling and a few flying men to add to the show. The producer of "V The Ultimate Variety Show" is David Saxe. Saxe designed the show as a replacement for the show "Melinda - First Lady of Magic", which was performed at the Venetian. This show ended when Melinda decided to concentrate on her family and gave up her career for the time being, so Saxe needed a new concept. What he came up with was "V - The Ultimate Variety Show". The stage area was not really designed for a typical magic show with all the glitz and glamour, since the Venetian stage was designed for bands and corporate functions. This task was difficult and it was how Saxe came up with the concept for "V – The Ultimate Variety Show". 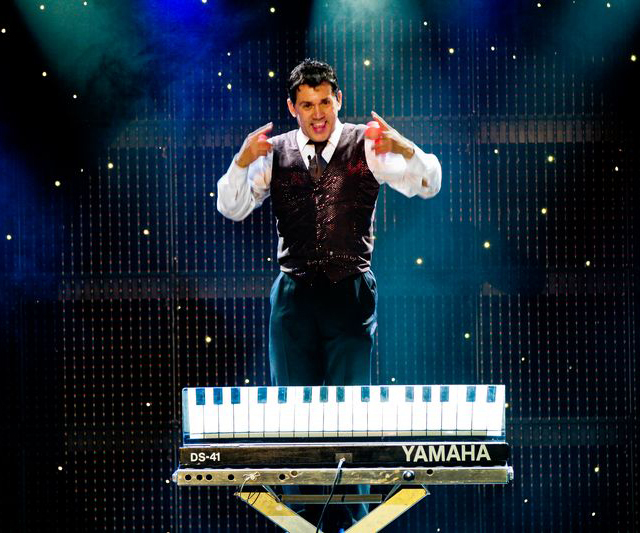 Ultimately, "V – The Ultimate Variety Show" is a no frills all entertainment type of show that will dazzle and astound you even without all the fancy bells and whistles most other shows boast. No, Ages 2 and Up. This was def. the highlight of our vacation.. I ve never laughed soo hard.. the mexicans were my favorite and I got a pic with them.. soo funny.. and unpredicting.. I would watch it one million times. it was awesome!! There's something to be said about a show that can cram just about every act you can think of into one night, and this is where V excels. It considers itself a variety show, and that is not a label it uses lightly. From magicians to dance routines, V delivers on the variety. Where it lost some of its control, though, was with the specific acts themselves. A few were less impressive than others, but I guess with a show packed with this much talent, it's not fair to judge one act against another. Would I recommend V to any out-of-towner or local looking for the next best Vegas experience? You bet! It carries all the glitz and glam of a Vegas main-stage production and all of the personality of a smaller show.